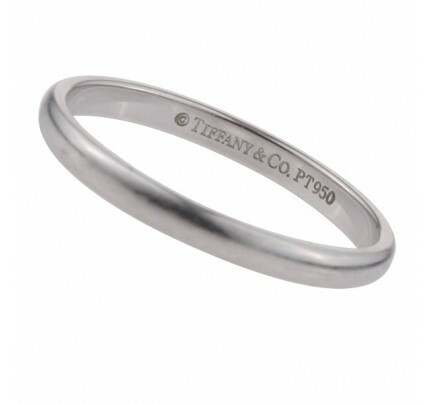 Tiffany & Co. platinum wedding band. 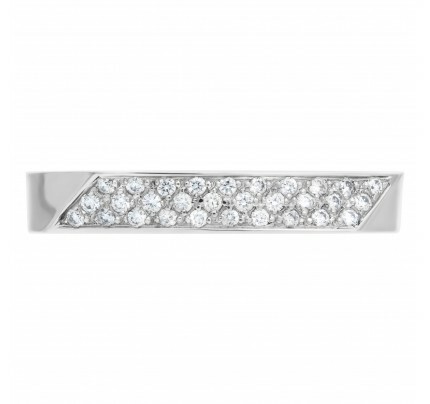 Width 2.9mm. Size 10.25. 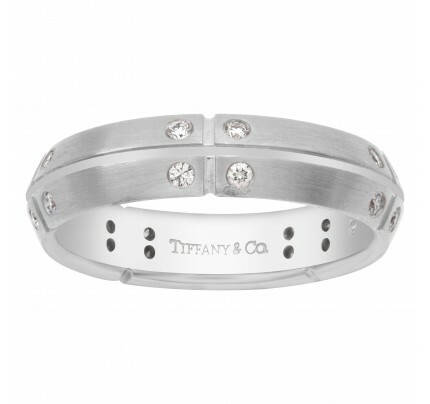 This Tiffany & Co. ring is currently size 10.25 and some items can be sized up or down, please ask! It weighs 3.9 pennyweights and is Platinum.